This weekend we will be watching an assortment of matches, and unlike on most occasions this time around some of our recommendations come from "parts less known"; a great weekend to follow fixtures you wouldn't usually. 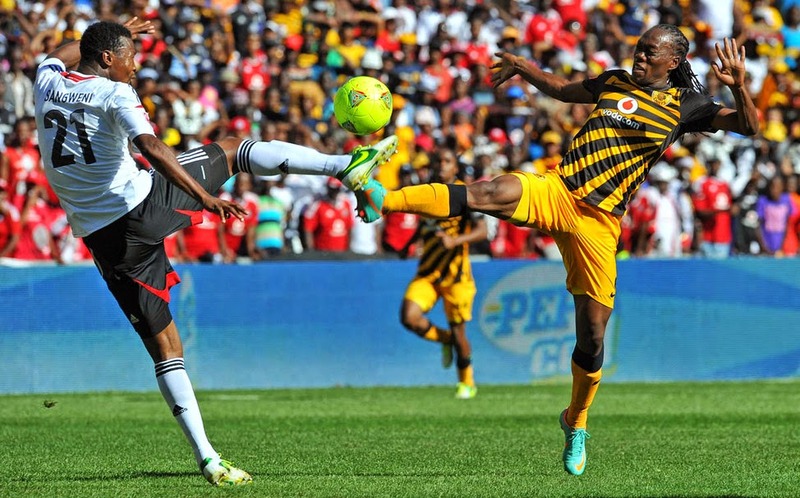 The Soweto Derby is one of the most highly contested rivalries in Africa and the two clubs absolutely can't stand each other. That and the fact the the Kaizer Chiefs are currently having a great season sitting in first place in the league makes this match an intriguing one to watch. When it comes to Portuguese football it's almost always about the big three clubs in Benfica, Porto and Sporting. But this weekend we will be shifting our attention to a much less likely fourth versus second place match-up, when Braga take on Vitoria de Guimaraes. Guimaraes is having an incredible start to their campaign having lost just once in the first eleven matches. Braga is not too far behind having accumulated 5 less points than their weekend opposition. Did we mention that it's also a derby? That's right, the rivalry beween the two clubs is known as the Minho Derby in Portugal. Bayern Munich will likely have one of those seasons where they run away with the title with no other contender in sight. Nonetheless, visitors Leverkusen are in third place and although they don't pose a huge threat we all know that anything is possible in football. Plus, you should be watching Bayern play every week, for their spectacular football and to see who will be the first club to defeat them this year. It's crazy how many football fans are unaware of the fact that Barcelona and Espanyol is a city derby. The Derbi Barceloní as it is called in Spain is an 85 year old rivalry between two clubs who's grounds are just 8.5 kilometers from one another. The last time Espanyol was able to defeat their city rivals in league action was during the 2008-09 season, in a match that was coincidentally also at the Camp Nou. Bitter rivals Wisla and Lech Poznan kick-off this Sunday in a match that is always great to watch not just for the decent Eastern European quality football, but for the atmosphere in the stands as well. The two clubs are among the four best supported teams in Poland and contest the rivalry fiercely every season, regardless of their place in the standings.